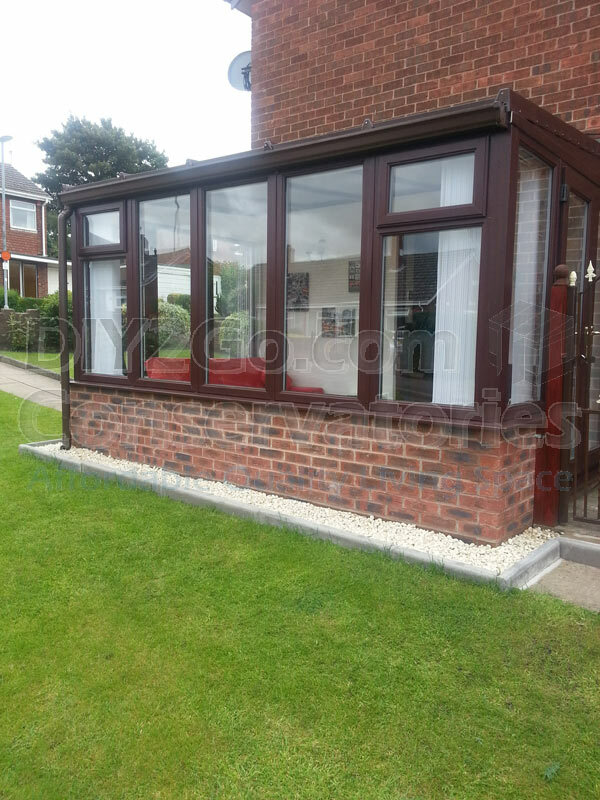 The Lean-to Conservatory combines traditional conservatory design with practicality as it makes the most use of the available floor space. 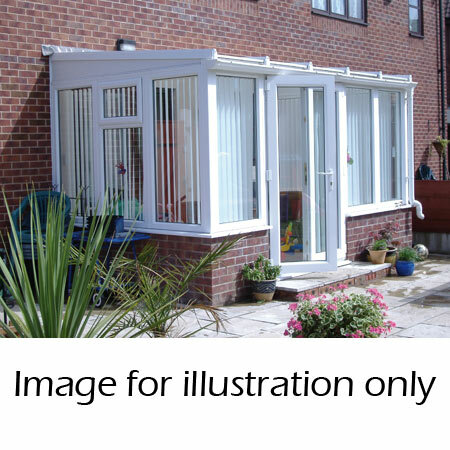 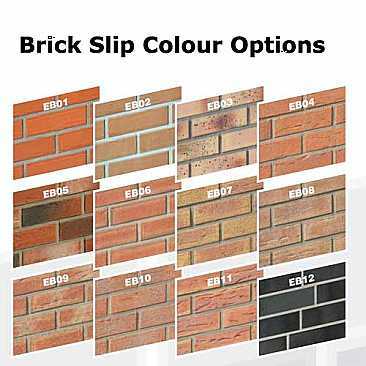 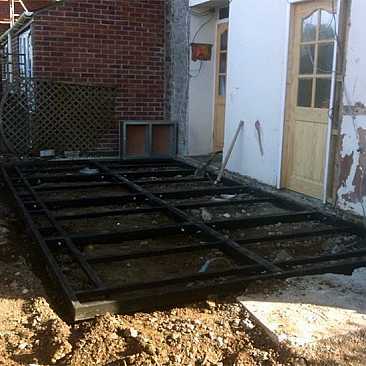 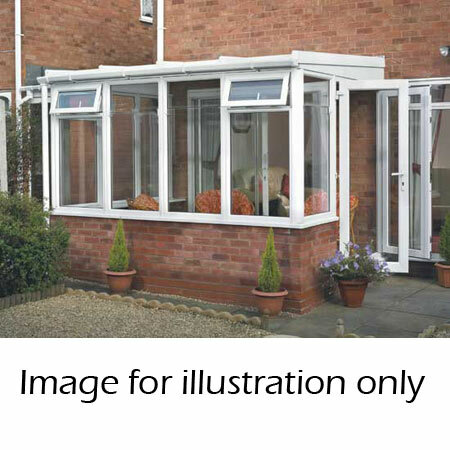 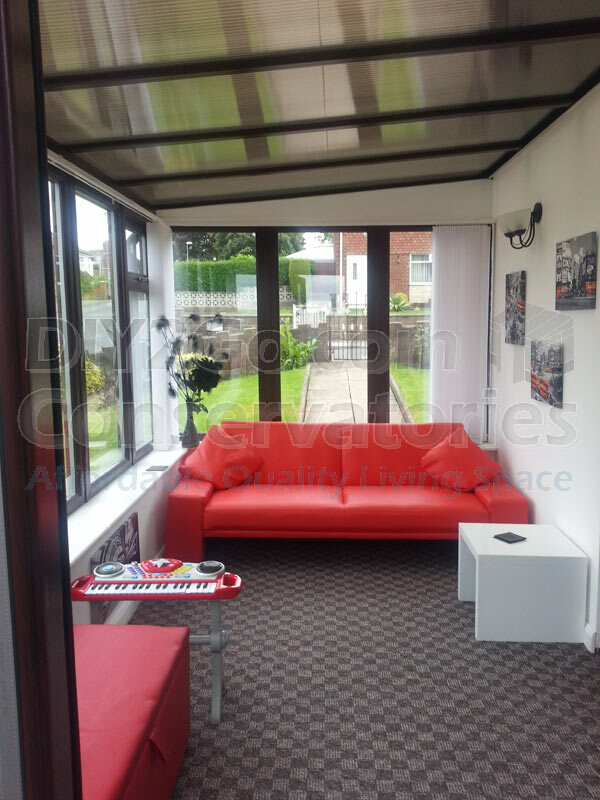 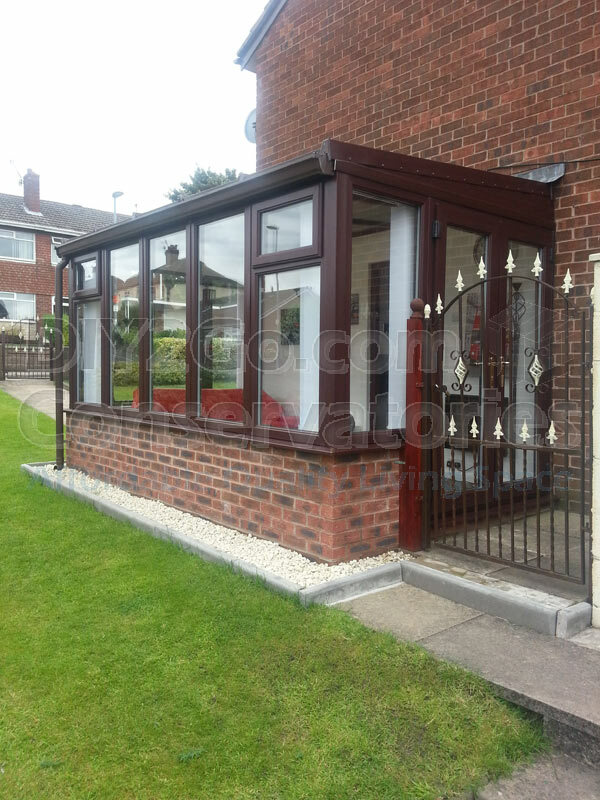 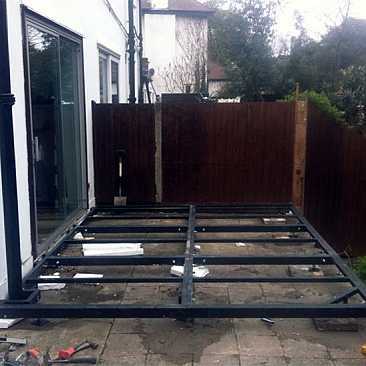 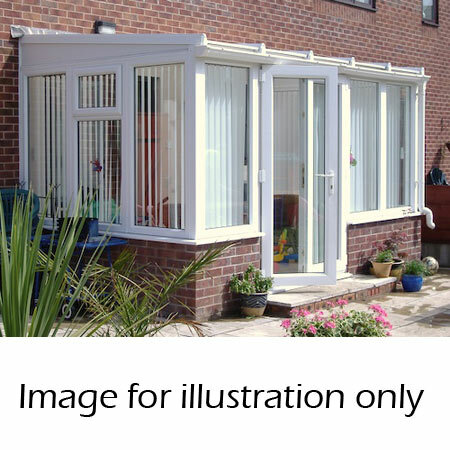 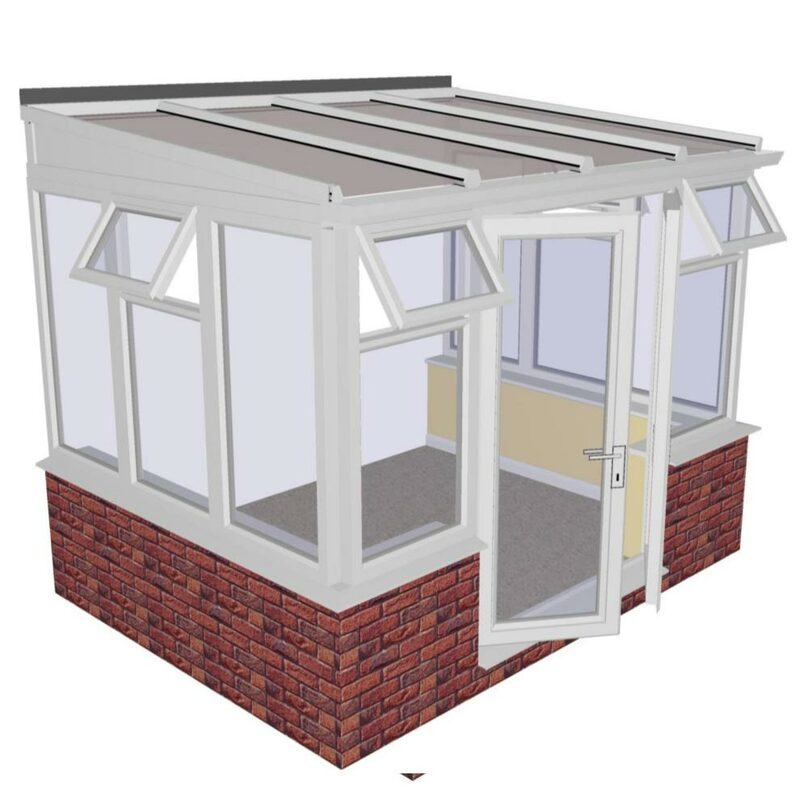 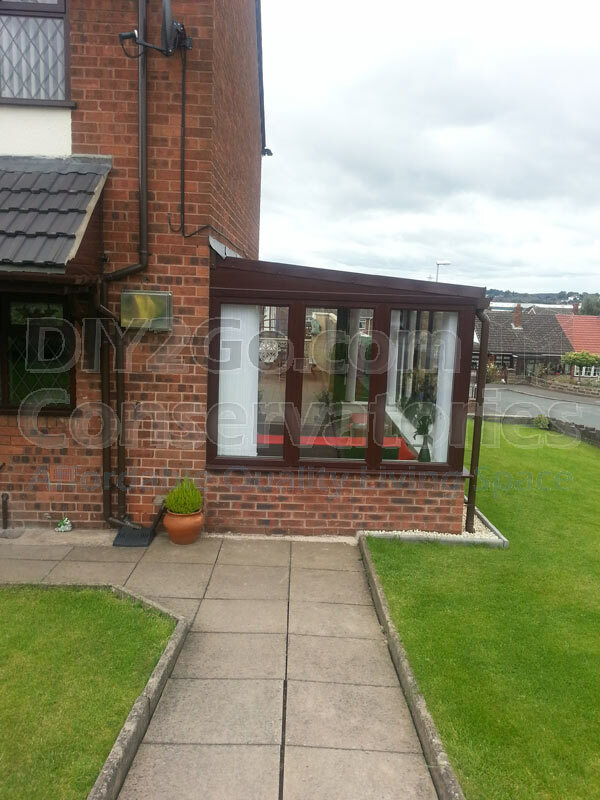 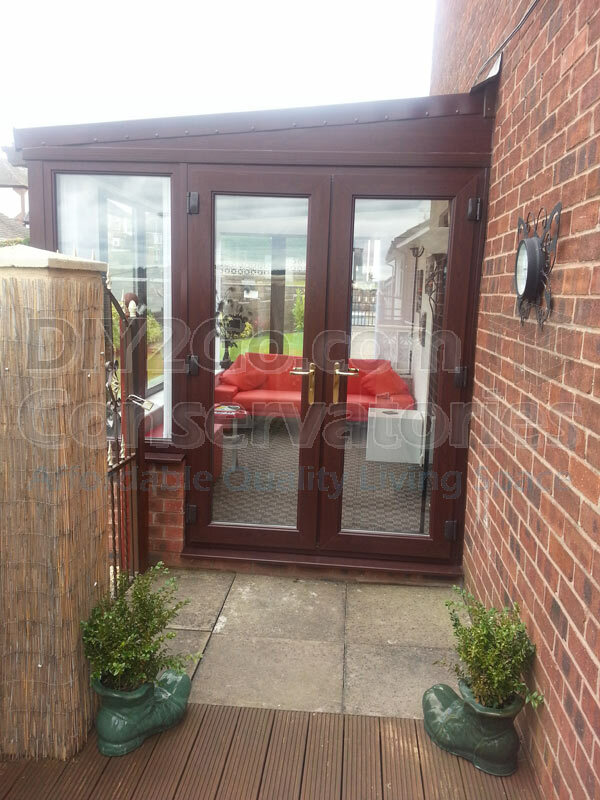 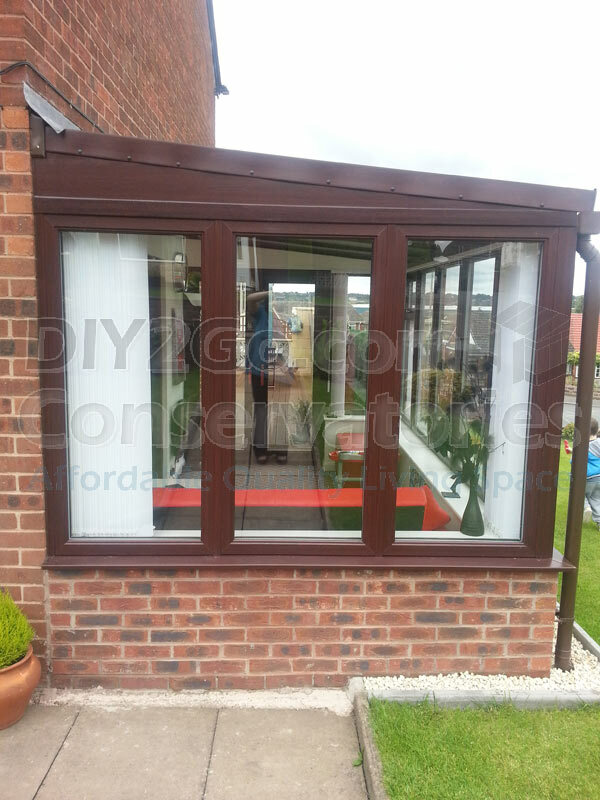 Manufactured in a state of the art factory to the latest industry standards, this conservatory is designed to sit on a 525mm dwarf wall (bricks not included, available as an option along with a steel base, see below) and has been especially designed with a DIY’er in mind. 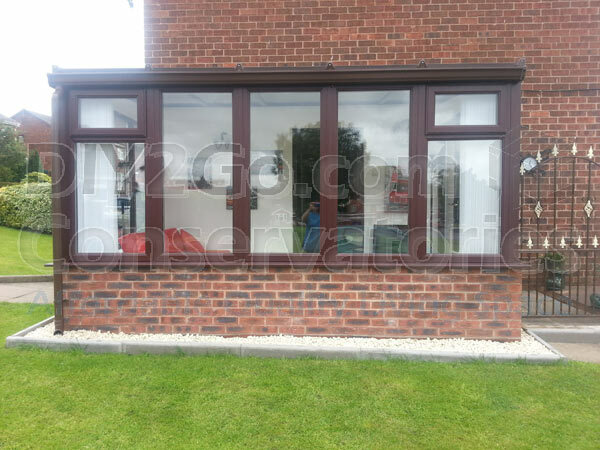 The window panels are glazed in the factory and no screws or drilling is required. 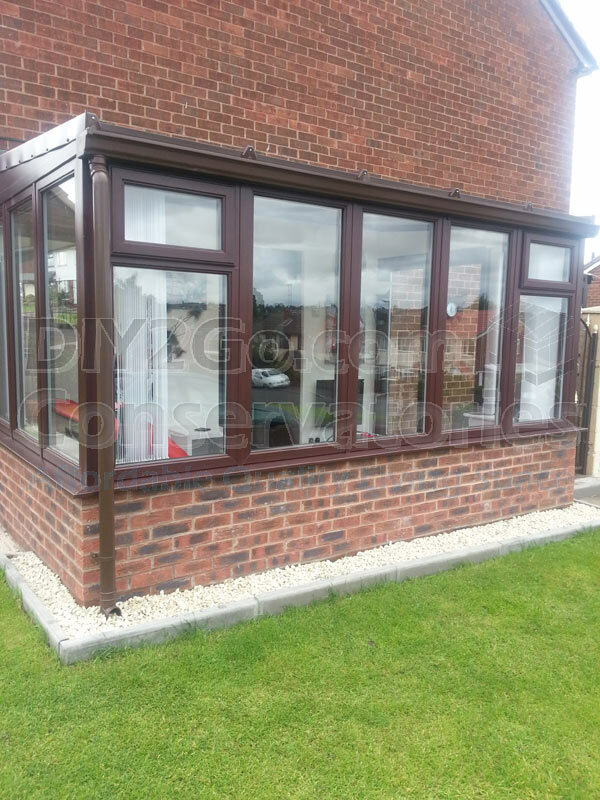 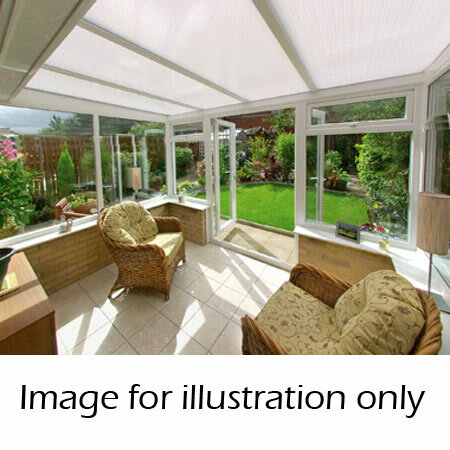 Comprehensive installation guides and base plans are available before purchase, and this conservatory includes a manufacturers 10 year guarantee for complete peace of mind.